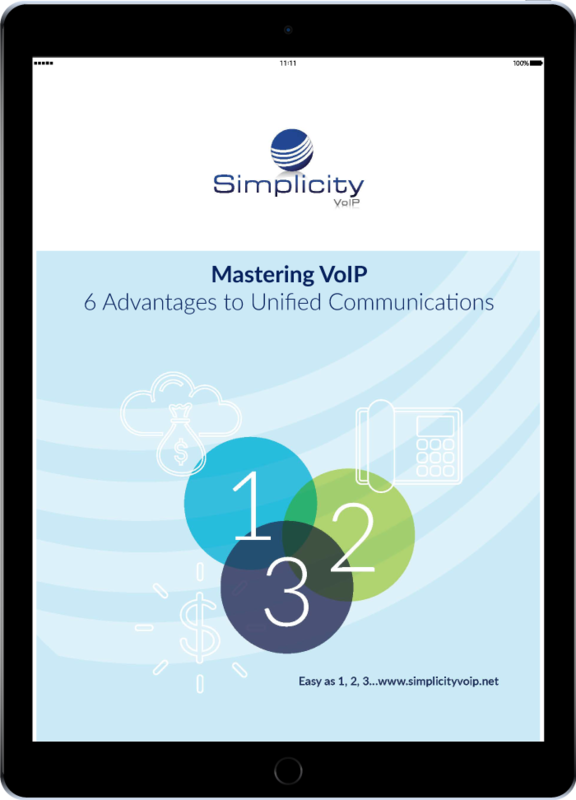 Simplicity VoIP is in the unique position to offer its clients a choice between two distinctly different VoIP platforms. Both are georedundant with extensive call center options providing full hosted PBX functionality. 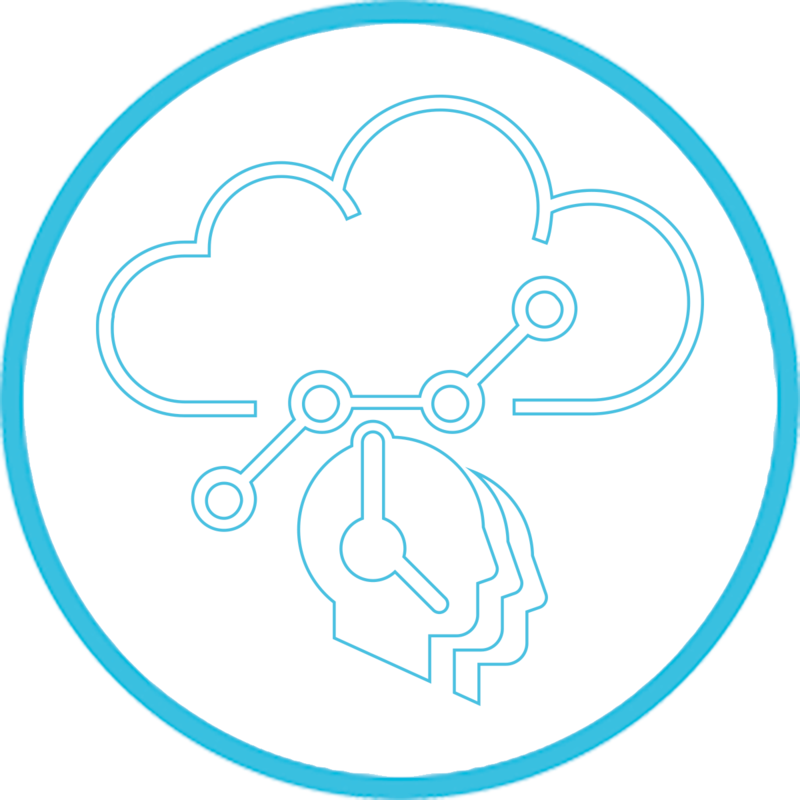 This class 5 platform operates on netsapiens software and is ideal for small to medium businesses as well as enterprises looking for a full UC environment. It serves both single and multi location operations and offers 150+ features. Call center capabilites are best for small to mid size businesses and up to 250 seats. It is competitively priced and is utilizes both online portals mobile apps. On-site installation with training provided day of install. Supported by a U.S. based client services team available 24/7/365. This class 5 platform operates on Broadsoft software and is ideal for small to medium enterprise businesses looking for a full UC environment. It serves both single and multi location operations and offers 100+ features. Call center capabilites provide mid, advanced reporting, the highest level of features that are best suited for operations with 250+ seats. It is competitively priced, but higher than Platform 1 and utilizes both online portals mobile apps. For more detailed information, download the Platform Comparison Chart below. Pick the right VoIP provider for you. When researching business phone systems, it is important to ask the right questions to make sure you get the features and functionality you need to support your business. If you don't know what questions to ask or just want a list to make sure you cover the bases, download this free VoIP checklist by clicking the button below.